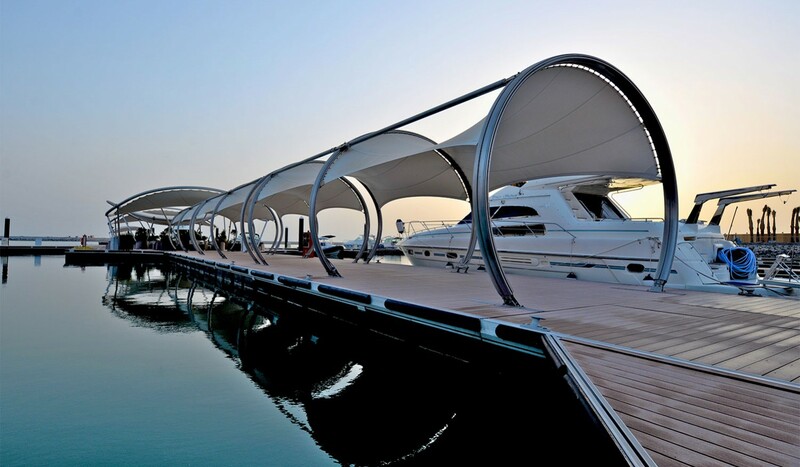 Accessible via a 6 m (20ft) wide main pier, Lusail Marina is an extension of the futuristic Lusail City development and can accommodate 93 yachts up to 40 meters (130 ft). 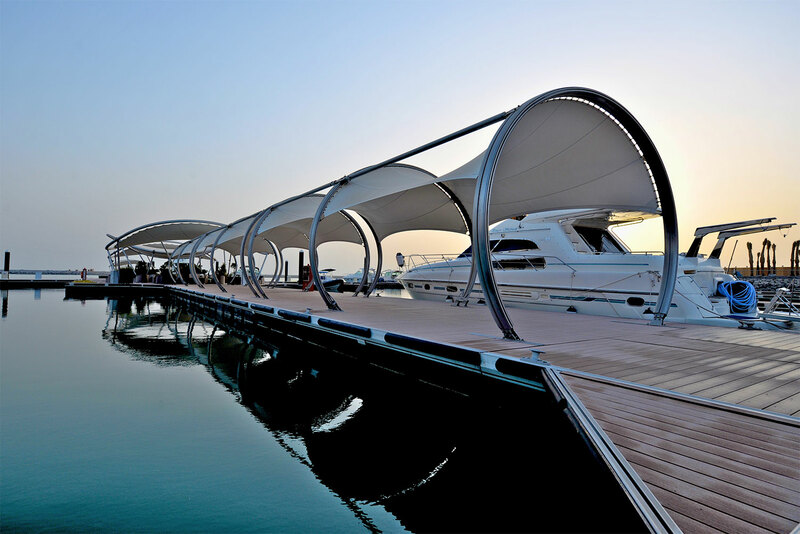 Lusail is the first marina in the Gulf region to offer its customers five covered floating lounge areas built with unique contemporary shade structures which create a world class ambiance of luxury, ease and comfort. These shade structures significantly reduce extreme temperatures to a comfortable level. 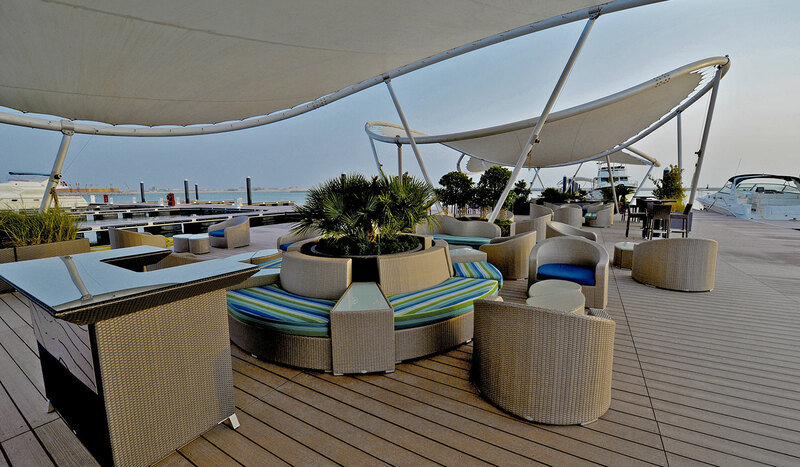 The marina features 24-hour security, a five-star concierge service, deck washing for all yachts and valet parking. Winner of The World of Yachts Recognition Awards 2012. 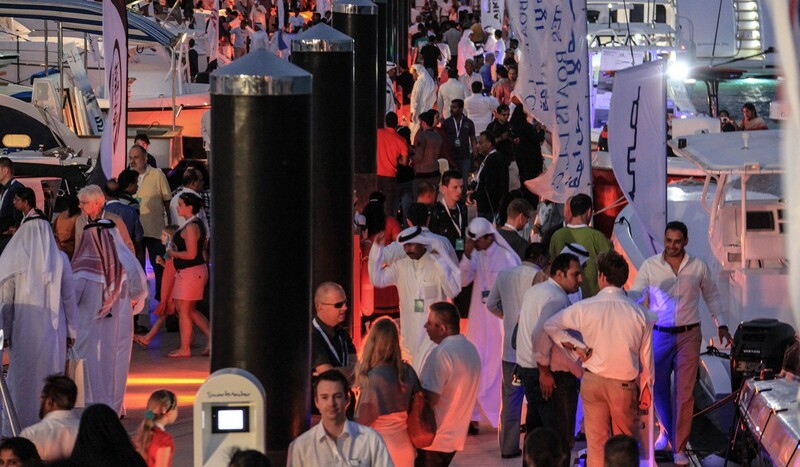 Host of the yearly Qatar International Boat Show with more than 15,000 visitors.